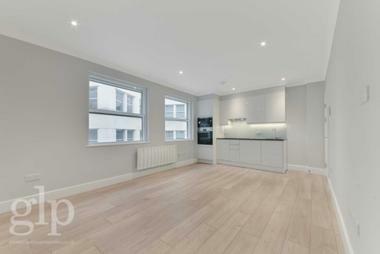 A recently refurbished ground floor level, situated in a brilliant area. Refurbished to an extremely high expectation, it comprises of open arrangement present day kitchen/living area, double room with fitted closet, another single room/study and tiled washroom with a shower attachment. 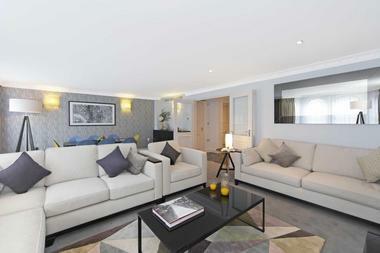 Further advantages incorporate; nonpartisan stylistic layout all through, ample capacity and private parking. Grove Road is a looked for after area within close range of the nearby comforts of Sutton High Street. 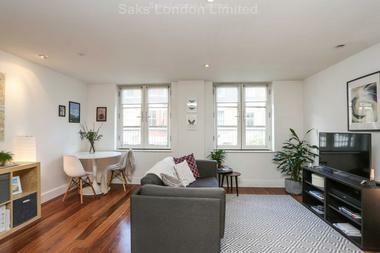 Excellent transport links with Sutton Station simply 0.3 miles away and West Sutton at 0.6 miles away with connections into City Thameslink, London Victoria, Blackfriars, Wimbledon, Clapham Junction and London Bridge. 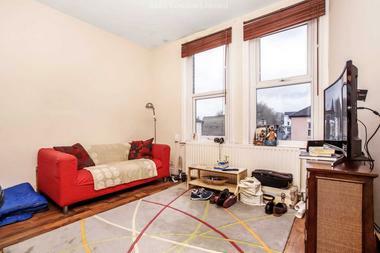 This property is ideally located close to the local amenities of Sutton town centre as well as Sutton Station which offers great transport links into central London.